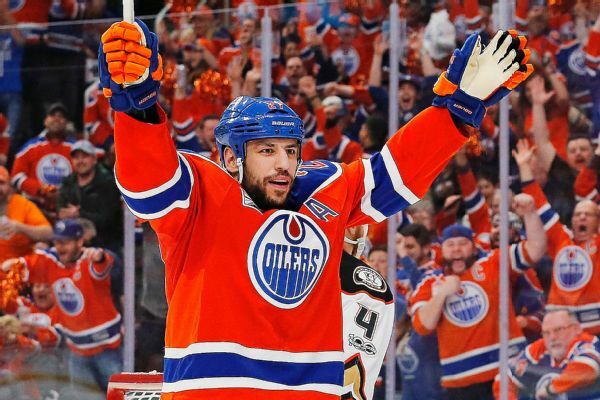 The Oilers' Milan Lucic was fined $10,000 by the NHL for his hit on the Lightning's Mathieu Joseph. 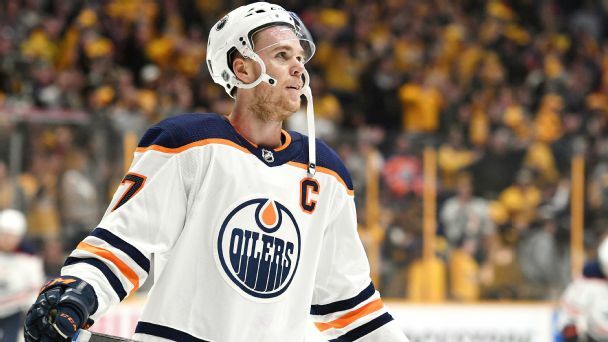 A rough 2017-18 season for the Oilers marred a gem of a campaign by Connor McDavid. Can the team reverse fortunes this season? 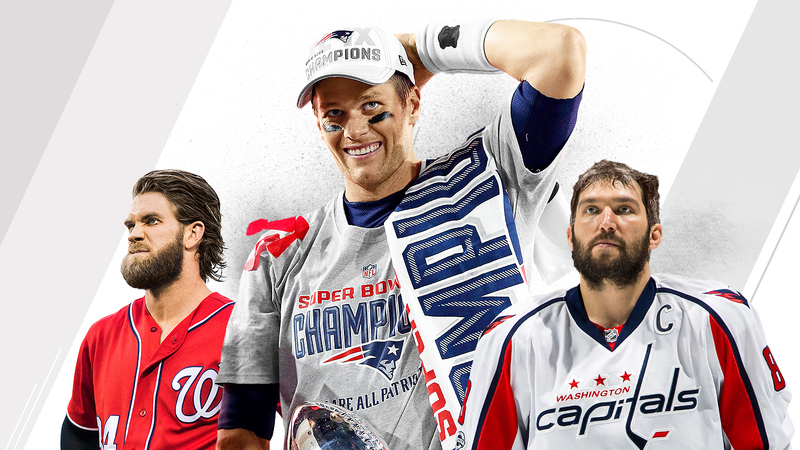 A generation ago, Boston was the hard-luck sports city and Washington was the successful one. Now, the shoes, spikes and skates are on the other foot. 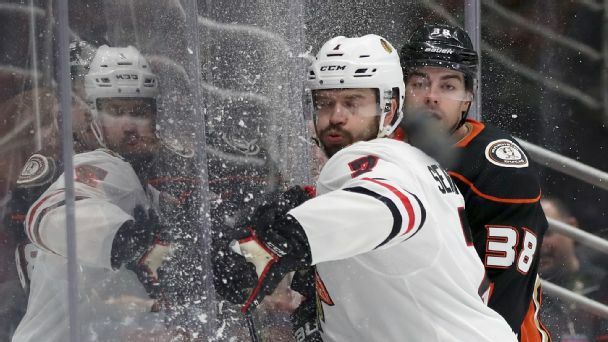 Brent Seabrook's contract, which will cost Chicago $6.875 million against the salary cap until 2024, puts the Blackhawks in a painful position. Bobby Ryan's deal with Ottawa and Milan Lucic's agreement with Edmonton have handcuffed their respective teams. After spending the past two seasons putting his imprint on the team, general manager Peter Chiarelli decided not to mess with success entering the 2017 offseason. 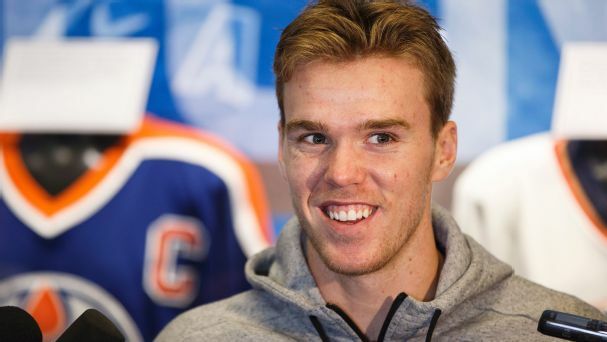 But do the Oilers have enough to get past the second round? 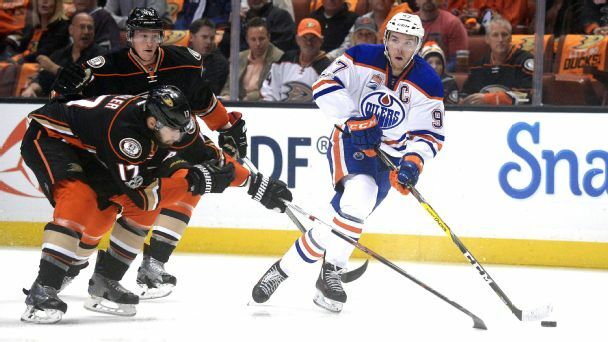 Even though they were beaten in Game 7 by the Ducks, the high-flying Oilers showed they can compete with the best -- and they will be back on the big stage for years to come. 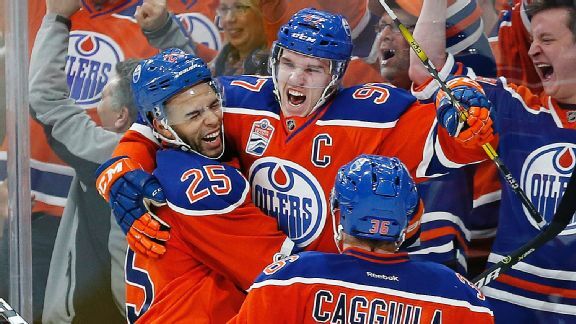 A dizzying sequence of deals by lawyer-turned-GM Peter Chiarelli has transformed perennial loser Edmonton into a battle-hardened Stanley Cup contender that is two wins from the conference finals. 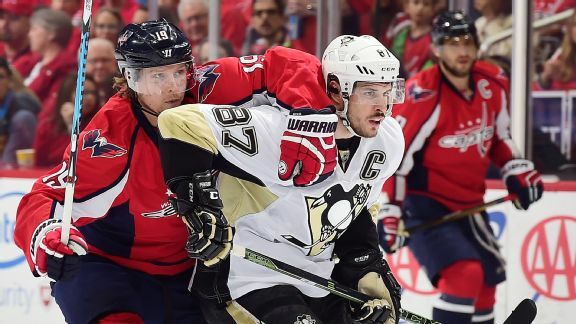 When the Penguins face the Capitals, the matchup to watch will be Sidney Crosby vs. Nicklas Backstrom -- not Alex Ovechkin. Here are three other one-on-one skirmishes we can't wait to see.